Today we will present a list of best IPTV Player for Smart TV and will enable you to run any free or paid channels list. We have been researching and bringing you the best 2 IPTV app . IPTV, an Internet protocol, enables you to watch TV channels using your Internet connection. In other words you can dispense cable and get rid of all those huge bills. The first application is called Smart IPTV or Siptv and is available on the Samsung App Store and can be downloaded easily. 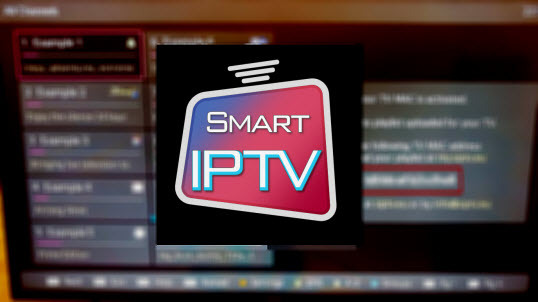 This application will help you turn on IPTV on your Smart TV. The app itself does not have any channels loaded. So you should manually add your M3u list. The app supports all kinds of Samsung TV from F / H / J / K / M / Q series TVs. The application works like lightning fast. The current version of the app is 2.1.40 and updated on June 29, 2017. If you experience slow application performance, consider using the Disable logos while loading playlist to discard the embedded logos in the playlist. 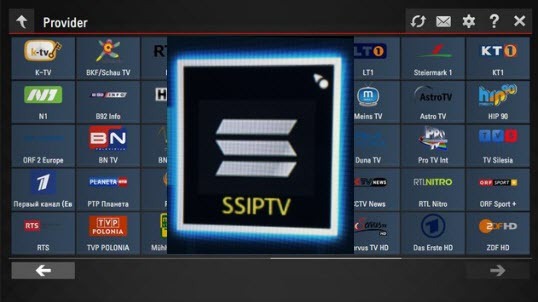 The second app is SS-IPTV. This application is very popular. It is one of the best IPTV applications on TV. It is free and has multi-purpose applications for video playback in the LAN or through the internet. The application is integrated with a range of services .You can find more information on the official page.